← The Last Stop: Munich. Today, it rains. Not surprising in Ireland. It’s been clear since returning, almost tricking us into thinking it might stay that way. A steady stream of piercing cold plummets the outside of our apartment, fogging up the windows. Inside, there is a hazy low lit warmth that disuades our ever leaving its comfort. 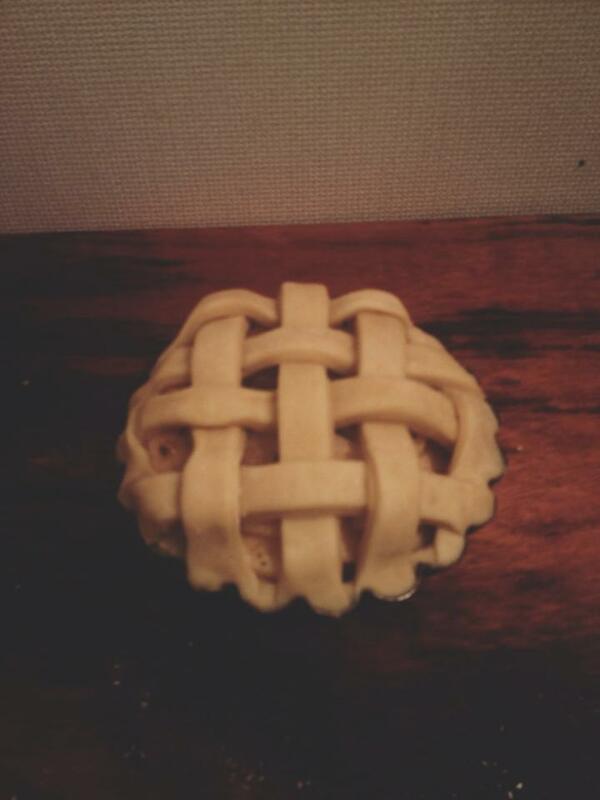 It is the perfect day to bake apple pie. Some days I don’t want to cook. But baking, is always a refuge. There is something about the methodical, exacting nature of baking that is reassuring. Deep satisfaction comes from the juxtaposition of the warmth against the grey stark existence outside. Baking is the closest thing I know to creating happiness instantaneously from raw ingredients. And for me, someone who is deeply affected by the changing of weather, it can be a cure. In returning from any trip, especially a joyous one that involves family there is always a period of coming back. It is always the same. Whether the trip is two weeks or two months. The first few days are happy, as the old is new again, the humdrum of life can’t touch you, at least not yet. You are present. And what a gift presence is. The future can’t grab a hold, it’s too abstract. Then those days pass, perhaps two or three days, or maybe even a week if you’re lucky. And then future and daily routine makes its play for your mind. Fears put on hold for the past few days, weeks, months etch their way back in. It is very much a coming down from a high. The rain here marks a quite ironic transition. As if the universe knew, it was time to come back. Daydreaming, something I engage in all too often, is a dangerous affair. For no future can live up to the expectations our mind creates. Travel keeps me present, I do not dream of another life, I am present in my own. It is the best form of therapy I know. To bake is the closest activity that doesn’t involve movement to achieving this sort of peace. 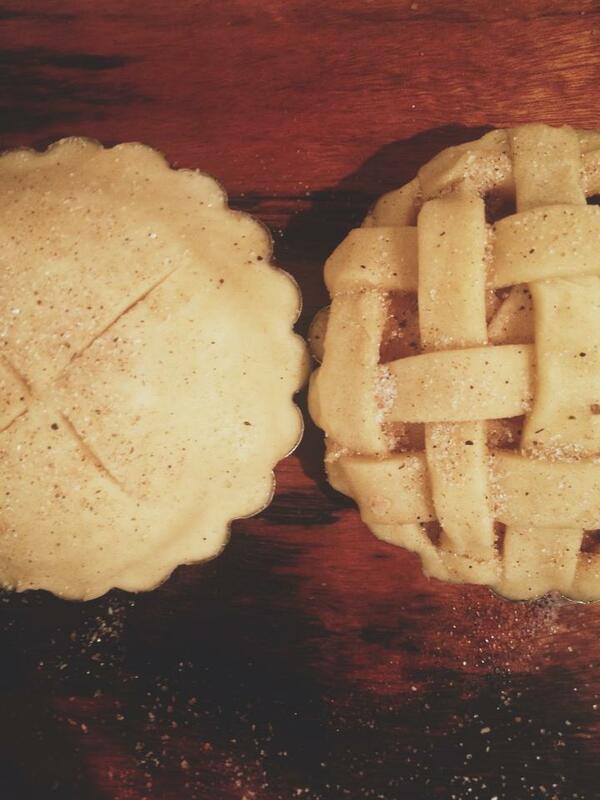 There is a trance-like state in baking, especially when one knows the recipe by heart. I suppose it is the same in any form of methodical creation. It is soothing. I can give in to the motions my body takes. It calms the synapses of my searching mind. So as the last glimpses of travel joy dissipates back into the universe, I turn to what comforts me, on a rainy day. As the sky outside riots against my walls, I am safe in my warmth, in my refuge. This entry was tagged baking, coming home, rainy days. Bookmark the permalink.